Summer 2012, English born, Aimi D, started writing the songs on her first solo E.P, “Who is she?”, which came into fruition when she teamed up with producer Chris Charalambides of Soundscape studios, Cyprus. She burst into the industry with quirky, upbeat songs such as ‘Smiley Face :)’ and ‘Barely Known’ but continues to show versatility with her original ideas & creativity. Aimi is now signed to Cohen MGMT in L.A. She has also performed at numerous European events, plus featured on Cyprus and UK radio stations including BFBS. 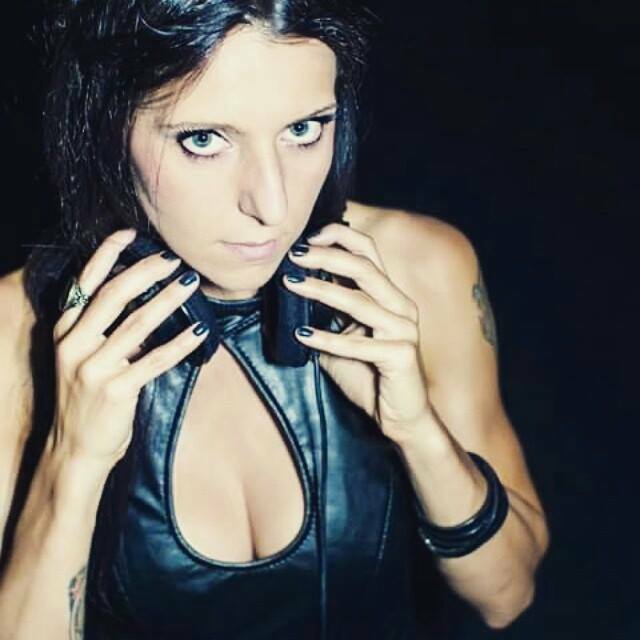 She been actively approached by several talented music producers around Europe, in turn developing some amazing new electronic dance music.